XP Diabetic Walker™ System : Balego & Associates Inc. - BalegoOnline.org, Providing the Products You Want and the Services You Need Since 1984. 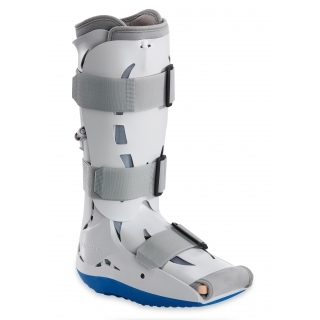 The XP Diabetic Walker™ incorporates an optimized rocker sole for maximum off-loading of the diabetic foot and an innovative dual density insole to help eliminate pressure points. The combination of semi-rigid shells, full aircells and insole helps regulate shear stress. Two extra insoles (including the dual-laminate insole designed with the Impax™ grid technology), three stockings and one hand bulb with pressure gauge are included. Indication: Stable foot and/or ankle fracture; Post-operative; Hindfoot and heel foot protection; Neuropathic ulcers; Soft tissue injury; Severe ankle sprains. 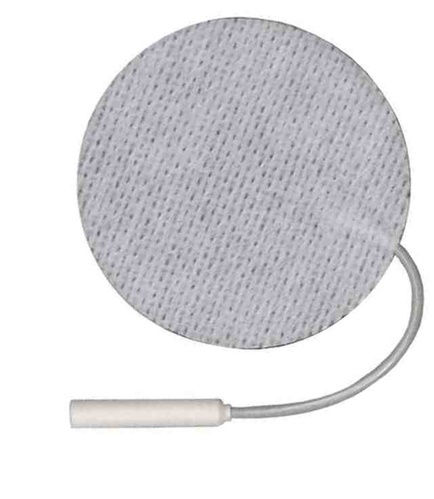 Designed to provide pneumatic support for neuropathic ulcers, hindfoot and heel protection, soft tissue injury, stable foot and/or ankle fracture, and post-operative use. 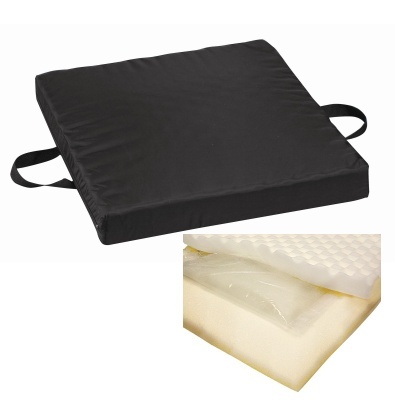 Waffle Foam/Gel Seat Cushion, Nylon Black, 18" x 20" x 2-1/2"
There currently are 1317 guests online.